Feeling that the ignition key of your vehicle is no longer functional or is giving you way more trouble than it is saving time and effort? It is probably time for you to get it replaced or repaired so that you can have a smooth functioning set of keys. Car Keys Pro are the leading providers of ignition car key repair and replacement services in Chicago area. So whether your key is stuck or is not pairing well with the ignition switch, therefore giving you unwanted troubles, we at Car Keys Pro can handle it and get it fixed for you. 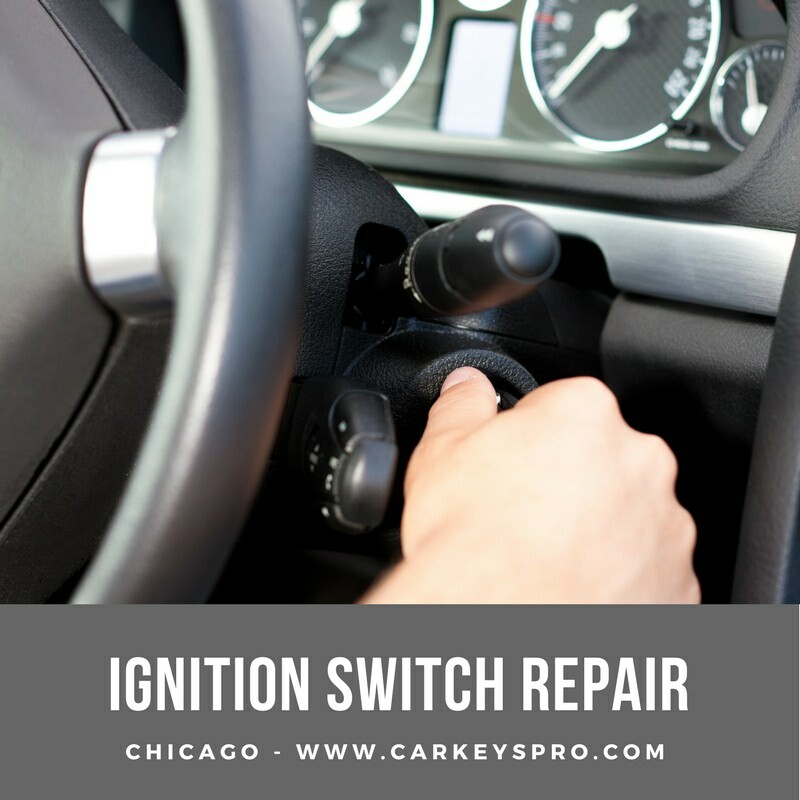 Being the most preferred service providers for this service in Chicago area, we make sure that you have your ignition keys reprogrammed, repaired or replaced as per your needs whenever you require, wherever you need. We are highly professional in our approach and work. We are skilled and experienced and thus we know exactly what we are doing. We are quick and deliver nothing less than absolute the absolute perfect solution to your ignition key issues. Our price packages are highly flexible and can be custom tailored to your requirements and ordered services. We are straight shooters and love transparency- no hidden factors or costs of any kind, at any stage. Whereas other key providers only have technical knowledge, we understand the keys and vehicles like no other, which is why our services for ignition key replacement or repair are unmatched in the market today. Regardless of the make, model and even the age of your car, ignition keys are very important and happen to be very sensitive. This is why extreme care is advised when you use ignition keys with the ignition switch. At Car Keys Pro, we boil down the ignition problems to two major reported issues- stuck keys or key not turning in ignition. No matter what the issue is, Car Keys Pro’s team is here to fix it for good. It is possible that your ignition keys have a faulty part since the manufacturing process itself. Attempted theft often leaves your ignition assembly in a mess and then the key doesn’t work. We can fix that for you as soon as possible, according to your convenience. Even if you put the wrong key and it gets stuck, call us immediately, and we will successfully help you out, making sure you end up with fully functional keys after repair or replacement. If the wafer gets jammed, we can still help you with the key repair so that the ignition works smoothly. With time, keys tend to become worn out and stop functioning properly. In such cases, Car Keys Pro can provide you with an entirely new replacement at almost half of the market price! If you’re in Chicago area, facing issues with your ignition keys that have either been damaged, gotten stuck, have become bent or were lost, contact us anytime and we will send the best-qualified lock experts to you for immediate assistance!